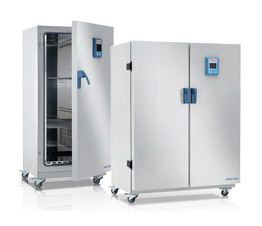 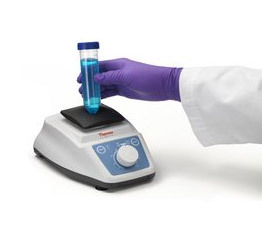 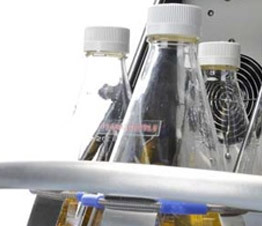 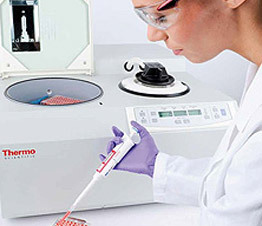 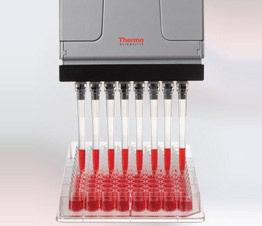 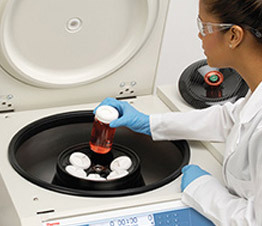 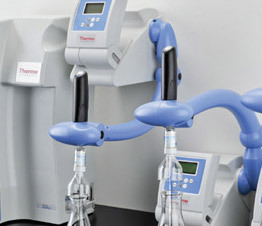 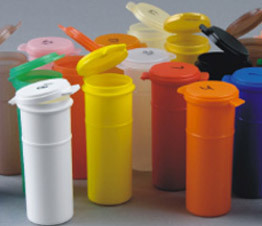 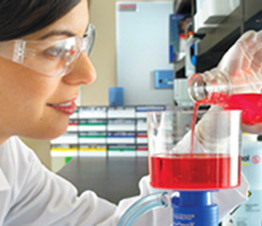 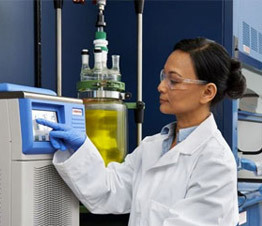 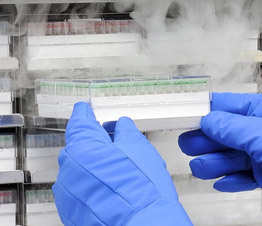 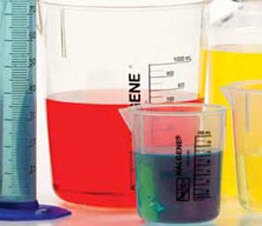 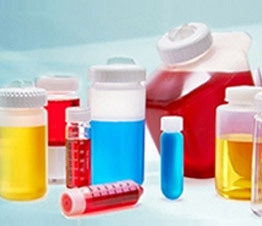 Cell culturing is a commonly used in vitro technique to evaluate cell growth, apoptosis, cell cycle regulation and several other biological phenomenon. 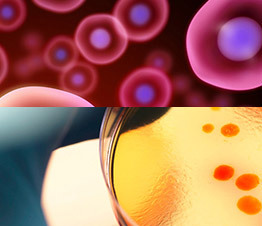 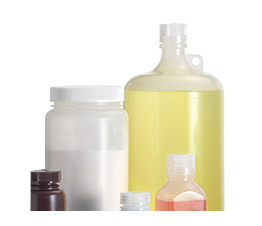 Typically, cell cultures consist of primary cells, stem cells and established cell lines of tumorigenic origin. 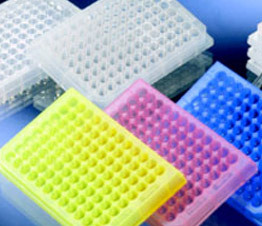 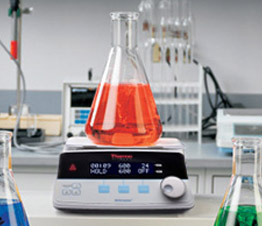 Growing cells require select media and growth factors and differentiation factors.